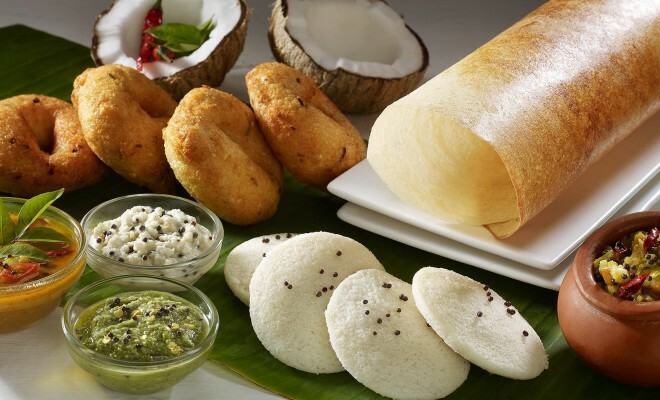 Kerala is known as the “Land of Spices”.Food is traditionally served on a banana leaf and almost every dish has coconut and spices added for flavour, giving its cuisine a sharp pungency that is heightened with the use of tamarind. 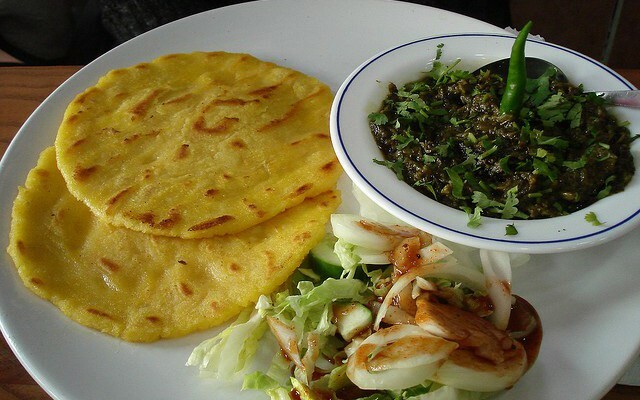 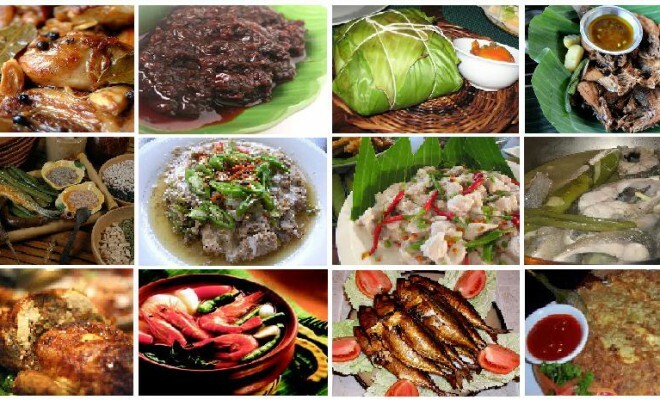 Seafood is the main diet in coastal Kerala, whereas vegetables are the main diet on the plains. 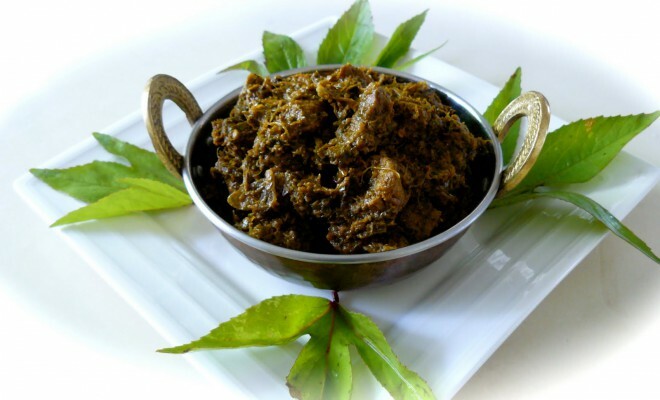 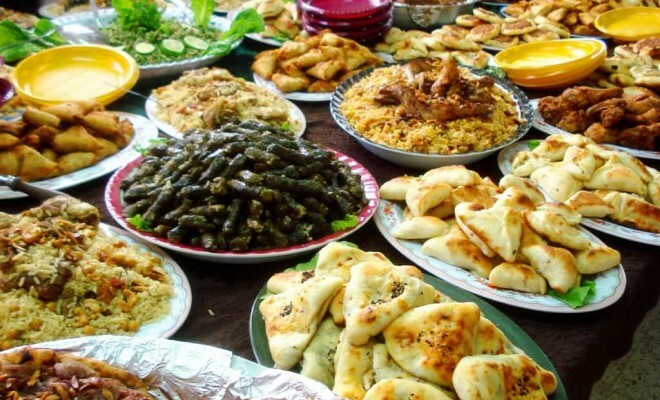 Meat is served as the main course in tribal and northern Kerala.Traditional Kerala food is vegetarian and includes Kerala Sadhya, which is an elaborate banquet prepared for festivals and ceremonies but contemporary Kerala food also includes Non-vegetarian dishes. 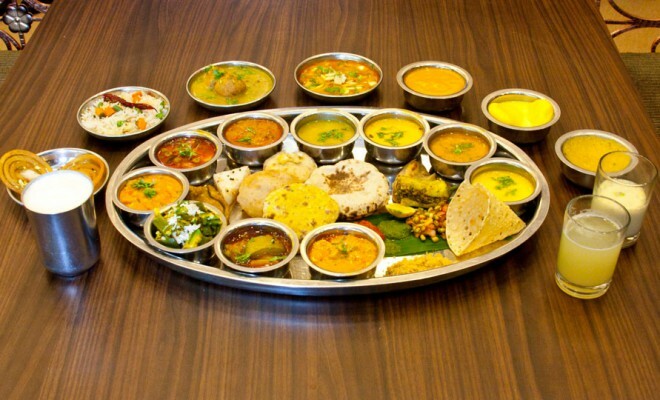 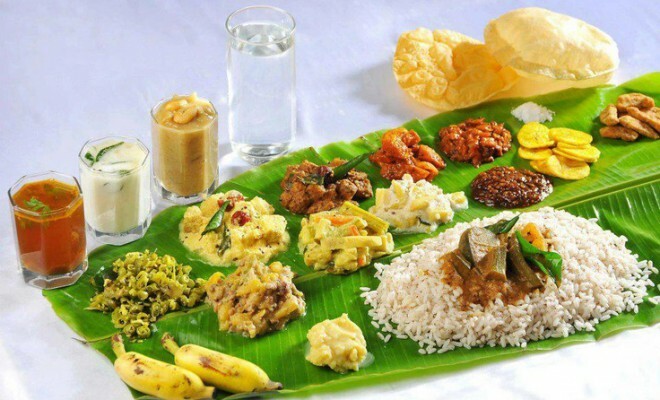 A full-course Sadya, which consists of rice with about twenty different accompaniments and desserts is the ceremonial meal of Kerala eaten usually on celebratory occasions including marriages, Onam and Vishu.